We provide management & engineering consultancy services to support every aspect of your business. With over 20 years experience in business we can support you by providing professional management advice on a consultancy basis. • Identify the key thing which needs changing – the change object. • Identify the key reasons for change. 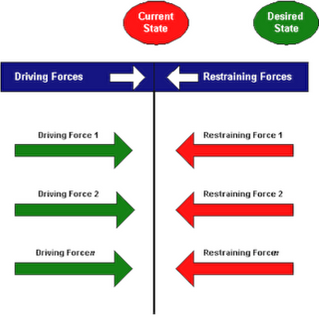 • Force Field Analysis, identifying the forces for and against change. 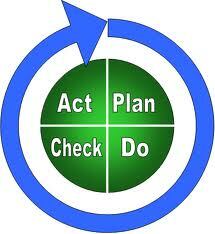 The process is continuous throughout the project lifecycle and needs careful, skilled management to ensure success. 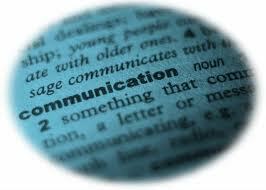 Effective communication is central to a shared vision of organizational objectives. Why is it that communication always seem to flow more smoothly in some organizations than others ? One reason is that the prevailing communication climate directly influences the extent to which communication is a positive or negative force in the organization. An open or supportive communication climate promotes co-operative working relationships, and is therefore conducive to effective information gathering and transfer. A closed or defensive communication climate has the opposite effect. We can help your organization develop a positive communication climate leading to increased co-opearation and team working generating a positive impact direct to your bottom line. Problem solving and decision making Are you struggling to make decisions and solve problems in your organization. We can help you by reviewing your decision making process and providing you with some excellent tools to aid problem solving and decision making. 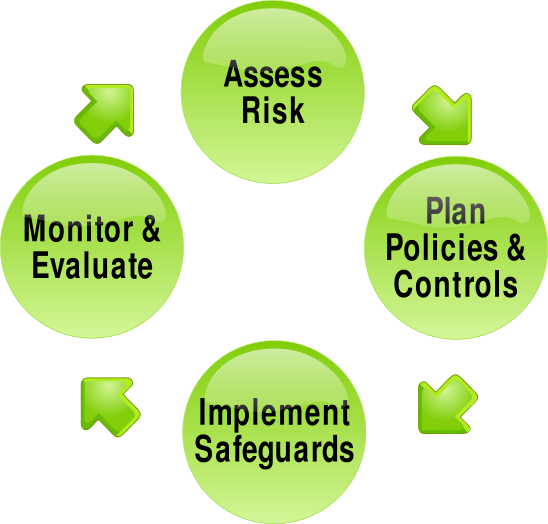 We will help you establish effective decision making processes to make your organization more responsive and efficient. 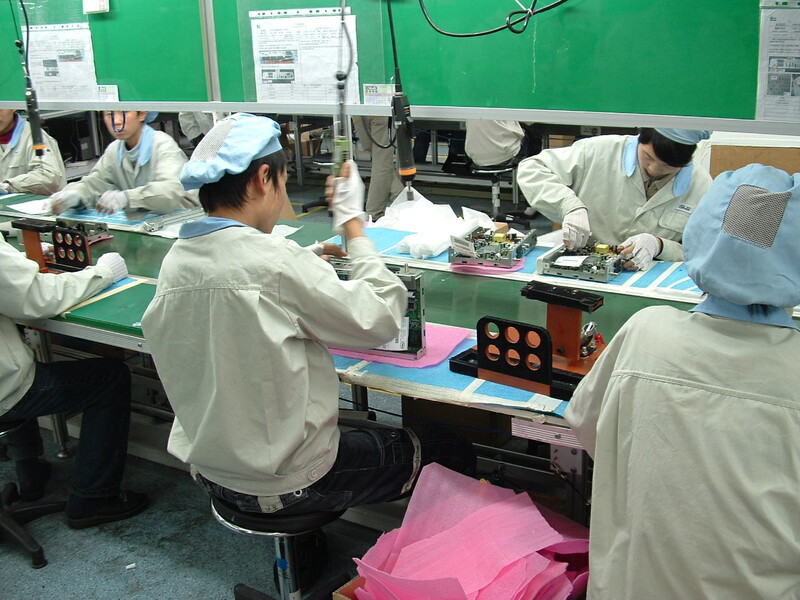 • Minimize manufacturing costs by efficient use of materials and equipment. • Maximize yield by the use of Statistical Process Control to ensure that products are designed and manufactured taking into account the statistical limitations of the manufacturing equipment. Six Sigma manufacture. • Maximize throughput by carefully matching stage output and input. • Minimize energy use and environmentally harmful chemicals and materials. 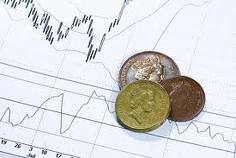 Time to Market is absolutely critical in determining product revenue and payback. With product lifecycles becoming ever shorter as new, better, faster models are introduced the development timescale is critical to success. Every day lost in development is a day lost in sales. This is because the overall lifecycle of the product is reduced the longer the development takes. Every Business needs a Business Plan. It is commonly recognized that 4 out of 5 new start ups fail in the first 12 months and a key reason for this is a lack of a proper Business Plan. Your Business Plan is not just used to gain financial support (although this is obviously a key reason) but to act as a “roadmap” for the Business by which progress can be measured and tracked. 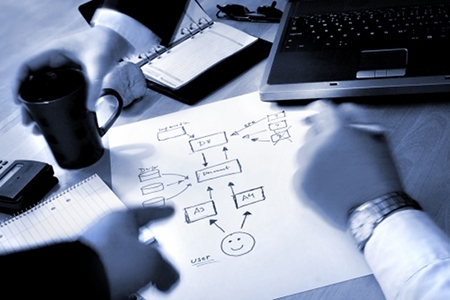 If you are starting a new business a comprehensive Business Plan is essential. If you want help with your Business Planning get in touch for a free consultation. 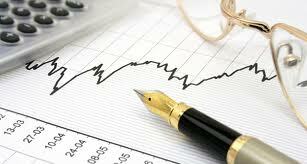 Our Business Consultants are friendly Professionals with extensive experience to help your business.